There are pediatricians who have reservations about giving vaccinations, and refuse to inoculate their own children and grandchildren, but they will inoculate yours. Medical school was expensive, they have loans to repay, and they need to make a living. In his book, How to Raise a Healthy Child in Spite of Your Doctor , Dr. Robert Mendelsohn, pediatric medical doctor, stated that “vaccinations are the bread and butter of pediatric practice.” Dr. Mendelsohn further explained that there are “significant risks associated with every vaccination and contraindications that may make it dangerous for the shots to be given to your child.” However, most doctors routinely give vaccines to children while remaining unsure of their long term consequences. 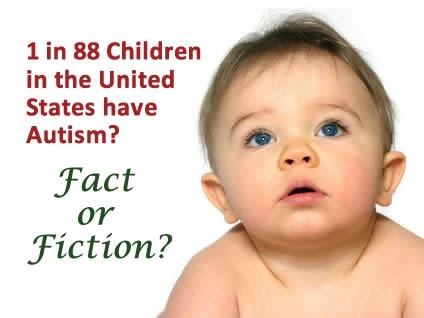 Listed below are links to blogs that reference this entry: Autism and Vaccinations: Will Your Pediatrician Tell The Truth?. This page contains a single entry by Toni published on October 4, 2012 10:03 AM. Zinc Produces Superior Eggs for Healthier Children was the previous entry in this blog. Michael Belkin’s Congressional Testimony on Hepatitis B Vaccine is the next entry in this blog.